Guide To Live Music & Entertainment In The Glens Falls Area! Looking for who's playing in Glens Falls this weekend? 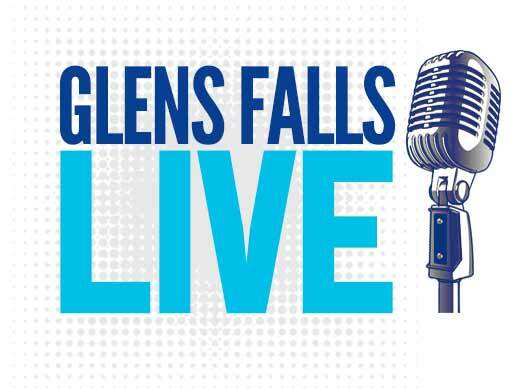 Check out our full listings of live music & entertainment in the Glens Falls Region! Find live shows going on in all type of venues in the Glens Falls area! See what bands & musicians are playing at your favorite bars & nightclubs. Find what's happening at local theaters, concert venues and more! Glens Falls has an awesome live music & entertainment scene and we're happy to share it with you all in one convenient place! Would you like us to feature your next live music event? We'd be happy to.